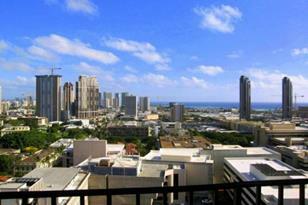 Contemporary ocean view 2 bedroom 2 bath in the heart of the Honolulu business district is upgraded and ready to move in. Preferred larger "B" unit on the DH/makai corner provides sweeping mountain to direct harbor views. While others are commuting in traffic, you can be home taking a dip in the pool or relaxing on your lanai. Maintenance fee covers central a/c, electricity, cable, water and sewer. 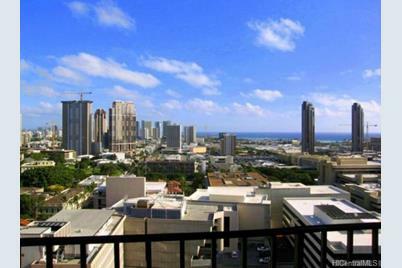 Harbor Square Town Tower is a secure and well maintained executive condo with wonderful amenities. Live, work & play in exciting Downtown!!! Click the icon for the narrated Virtual Tour. 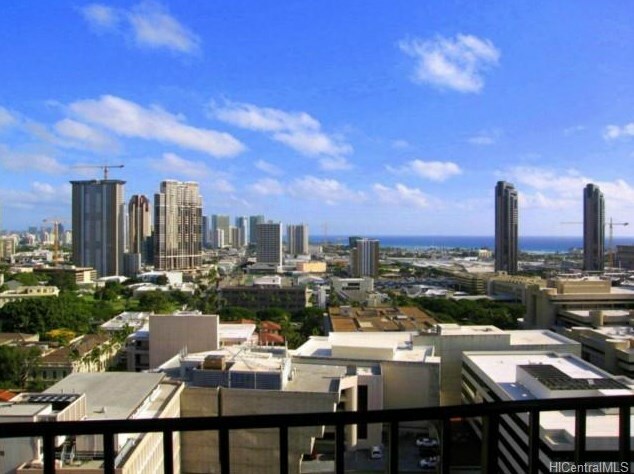 225 Queen Street #22B, Honolulu, HI 96813 (MLS# 201502145) is a Condo / Townhouse property that was sold at $328,000 on March 20, 2015. Want to learn more about 225 Queen Street #22B? Do you have questions about finding other Condo / Townhouse real estate for sale in Downtown? You can browse all Downtown real estate or contact a Coldwell Banker agent to request more information.